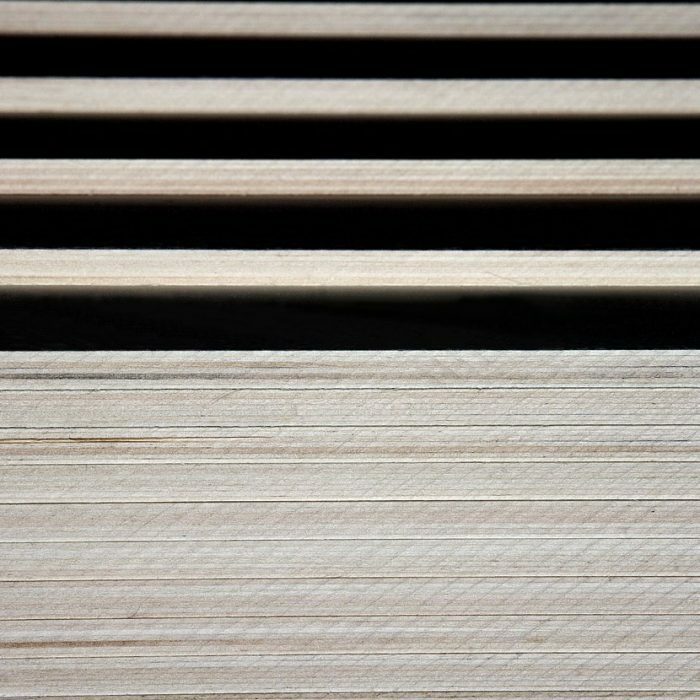 Vigolungo has long produced plywood for packaging. 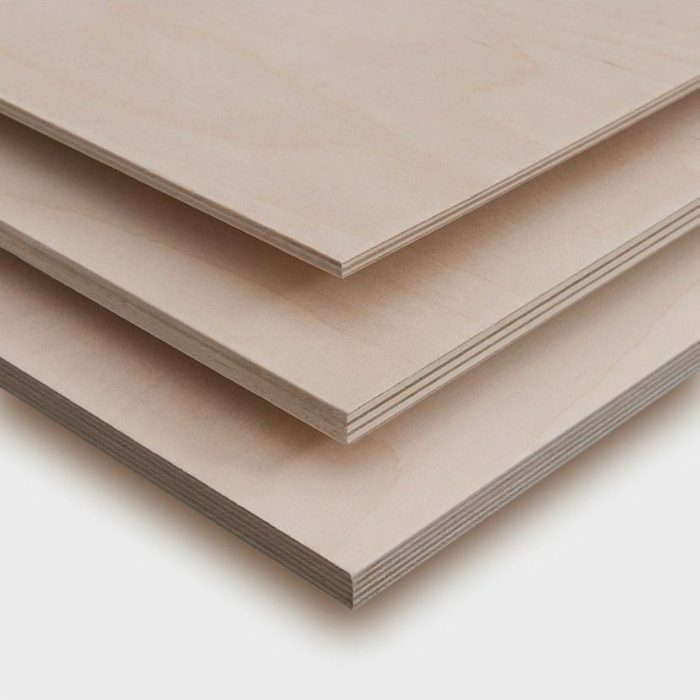 Plywood is used in all types of packaging which requires light weight together with long-lasting durability and robustness, even under conditions of frequent moving. reusable and able to be recycled. 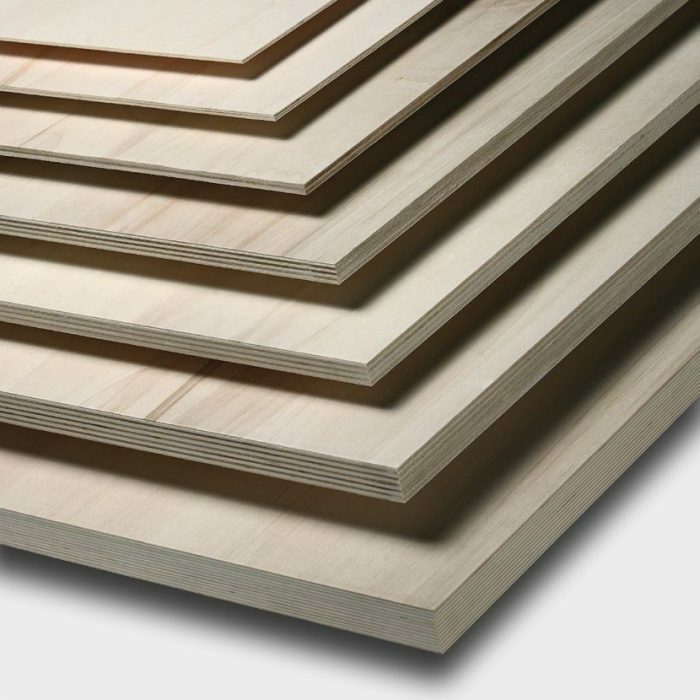 Also, Vigolungo guarantees packaging producers that all wood used in their plywood is sustainably produced, FSC certified (a product containing wood from forests managed correctly and responsibly and according to strict environmental, social and economic standards) and PEFC certified (production of plywood from sustainably managed poplar forests).